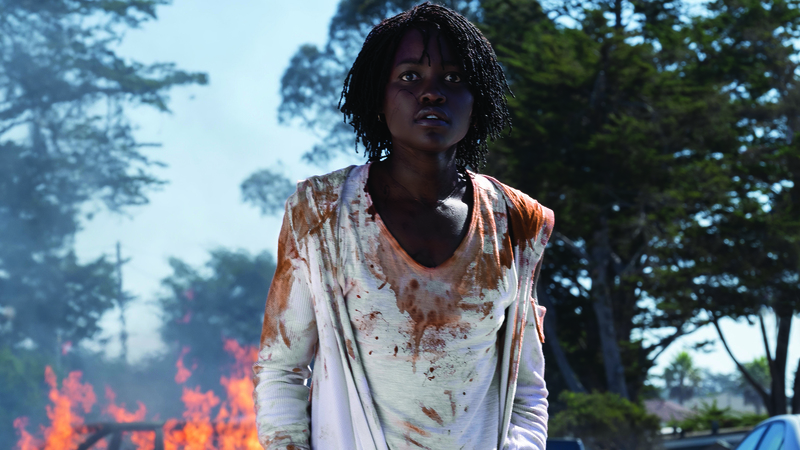 Lupita Nyong'o stars in Jordan Peele's new film "Us," previewing March 21. Jordan Peele's follow-up to Get Out looks seriously scary — and its reviews are seriously good. Also new in theaters March 21: a 20th anniversary screening of the biting teen satire Cruel Intentions. Coming March 28: Disney's live-action remake of Dumbo. Special engagements include a TCM Big Screen Classics series screening of To Kill a Mockingbird on March 24 and 27; concert film Diana Ross: Her Life, Love and Legacy on March 26 and 28; and The Met: Live in HD screening of Die Walküre on March 30 and April 3. 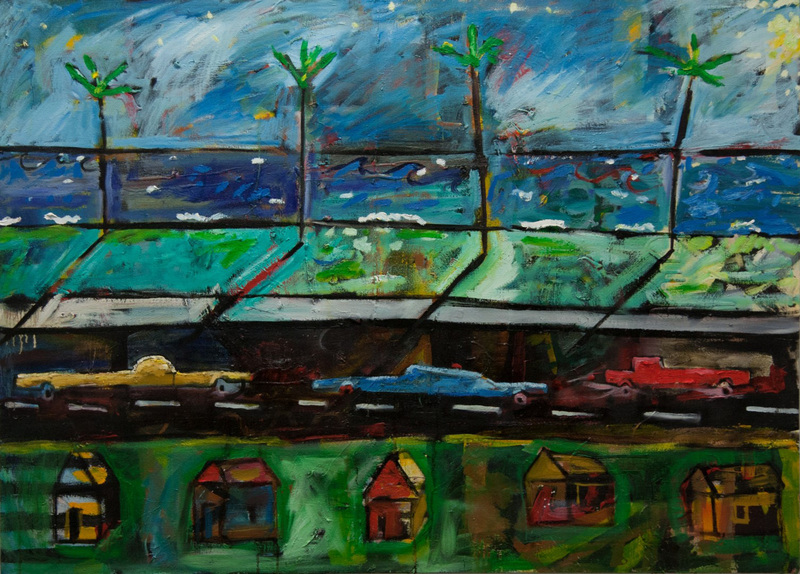 Fritz Danner's "Western Front" is among images on view beginning March 22 in "Down to Earth" at Cerulean Gallery. The latest exhibition at Cerulean Gallery, 814 S. Taylor St., will feature works by Fritz Danner, Leslie Friedman, Armando Pardavell, Shannon Pierce, Nathan Taylor and Victoria Taylor-Gore. A portion of proceeds at the 6 p.m. March 22 opening reception will benefit Amarillo Symphony. Cerulean also will soon expand to the lobby at Embassy Suites Amarillo — Downtown, with rotating artwork every three months. The Amarillo Symphony will perform "The Old West," a pops concert featuring selections from Western movies, on March 22 and 23. 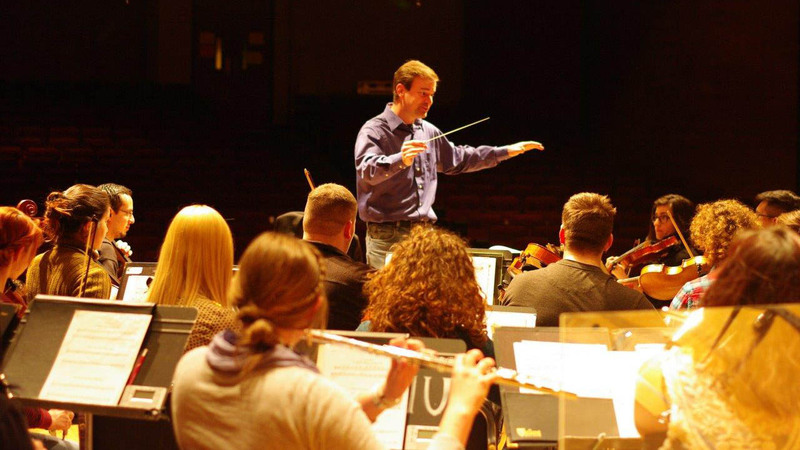 Speaking of the symphony, the orchestra will continue its 94th season with The Old West, a pops concert featuring selections from movie scores by Elmer Bernstein, Ennio Morricone and more. Concerts begin at 7:30 p.m. March 22 and 23 in the Globe-News Center for the Performing Arts. Zac Wilkerson will perform March 22 at Golden Light Cantina for the South by San Jac concert series. 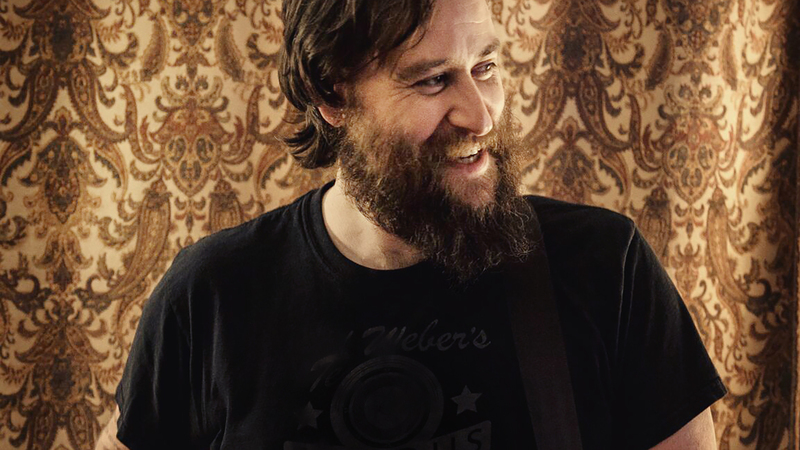 The annual concert series at The 806 Coffee + Lounge, Golden Light Cantina and Leftwood's will conclude with Shawn Hess and Hunter Hicks on March 21; Zac Wilkerson and Zack Crow on March 22; Brother and The Hayes and Jonathan Guidi & Touching Voodoo on March 23; and La Terza Classe on March 24. A $10 special pass is good for discounts and specials at each official show. The Amarillo Bulls will close out regular-season action March 29 through 31. 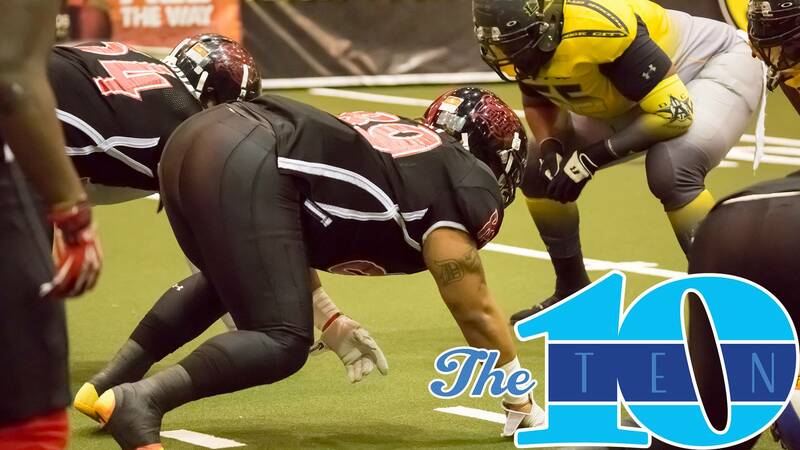 Get hyped for some major team action in the next 10 days, with the Amarillo Venom season opener against the Salina Liberty on March 23, a double-header season opener for the Bomb City Bombshells on March 30, and the final regular-season games of the year for Amarillo Bulls on March 29 to 31 before they head into playoff season beginning April 12 and 13. The iconic Beach Boys will return to Amarillo for a March 23 concert. 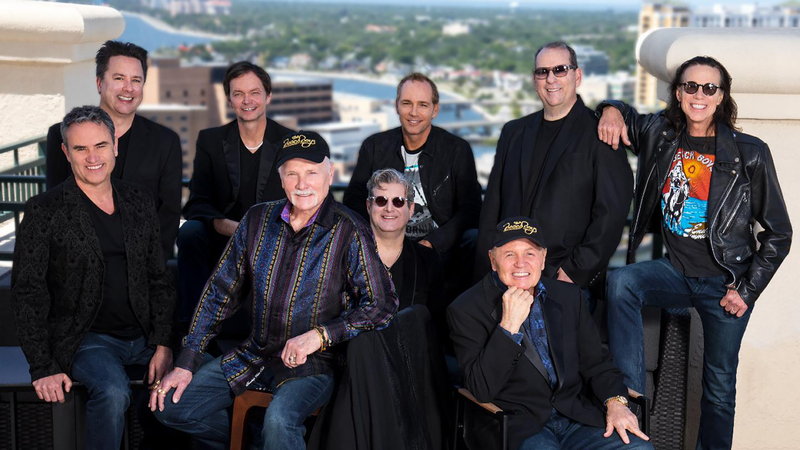 The Beach Boys: The iconic pop band will bring its Now & Then Tour to the city for a 7:30 p.m. March 23 show in the Amarillo Civic Center Complex Auditorium featuring special guest John Stamos. 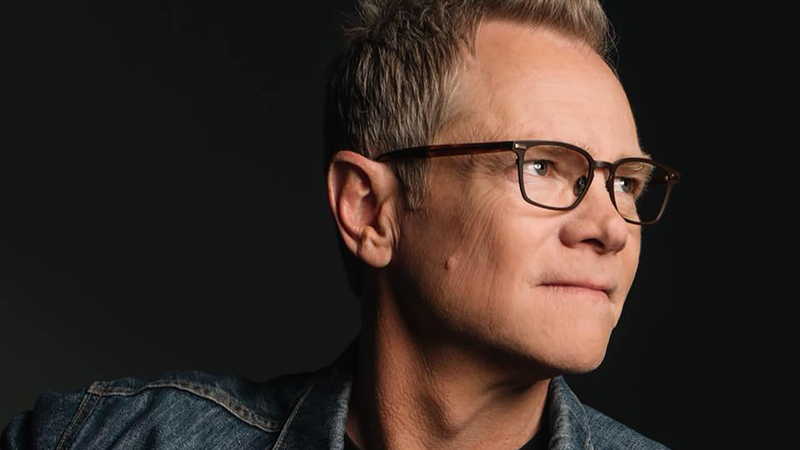 Contemporary Christian star Steven Curtis Chapman will perform March 28. The contemporary Christian singer will bring his solo tour to town for a 7:30 p.m. March 28 show at The Church at Quail Creek. Amarillo Little Theatre Academy will stage "Honk," a musical about the Ugly Duckling, from March 29 to 31. ​Amarillo Little Theatre Academy will revive its popular staging of this musical based on The Ugly Duckling with performances March 29 to 31. 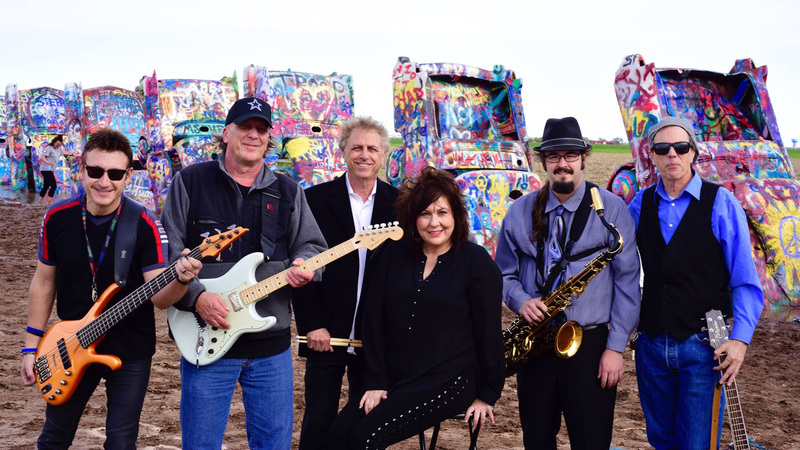 The A-Town Rockers will headline Smokey Fest on March 30 at Smokey Joe's. Celebrate the second anniversary of the current owners of Smokey Joe's, 2903 S.W. Sixth Ave., with a day full of music, including Strange Saints at noon, The Solano Project at 4 p.m. and The A-Town Rockers at 8 p.m. March 30 (with additional music at 2 p.m. March 31 by The Darling Brothers Band). 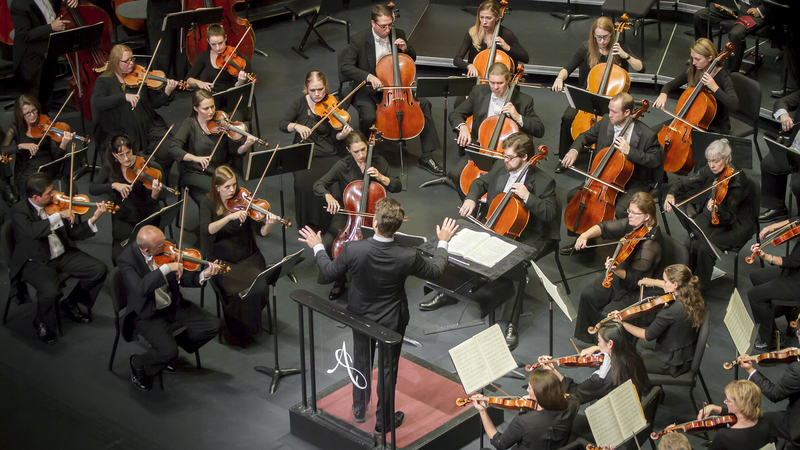 The West Texas A&M University orchestra will perform "Carmina Burana" with dancers and choirs on March 30 and 31. Classical music lovers can choose between a pair of big concerts: West Texas A&M University orchestra, dancers and choirs' joint performance of Carmina Burana at 7:30 p.m. March 30 (and 2:30 p.m. March 31) in the WT Branding Iron Theatre; and Rejoice Again!, the Amarillo Master Chorale spring concert with guest soloists Sarah Beckham Turner, Matthew Oglesby and Brian Kuhnert at 7:30 p.m. March 31 at St. Andrew's Episcopal Church.